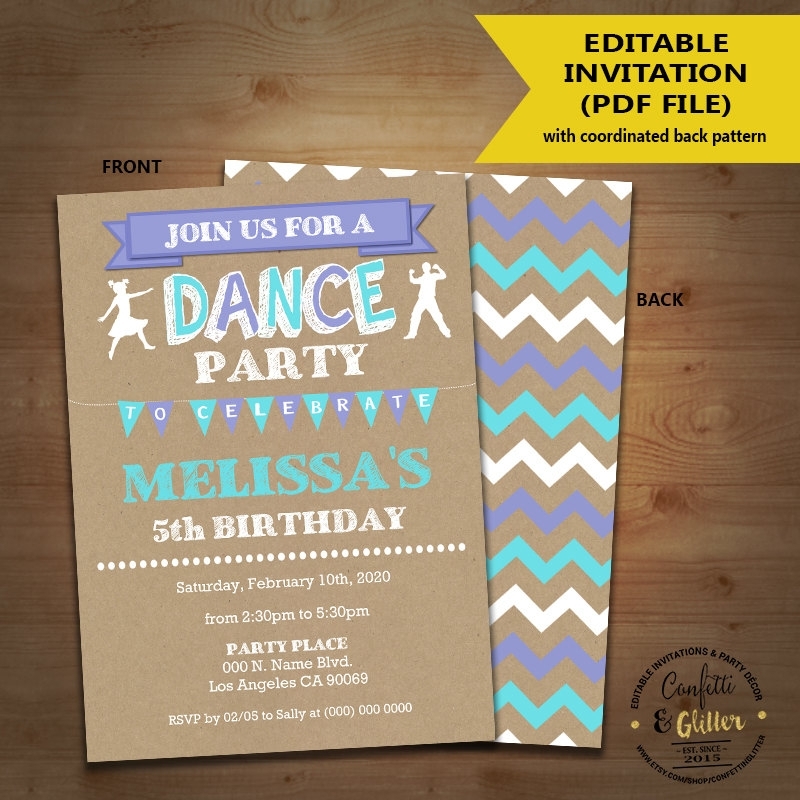 If you’re going to hold a party, then that would mean you’re going to have to send out Party Invitations to the people that you want to invite. Also, you have to remember that the kind of party invitation that you send has to match with the kind of party you decide to throw. 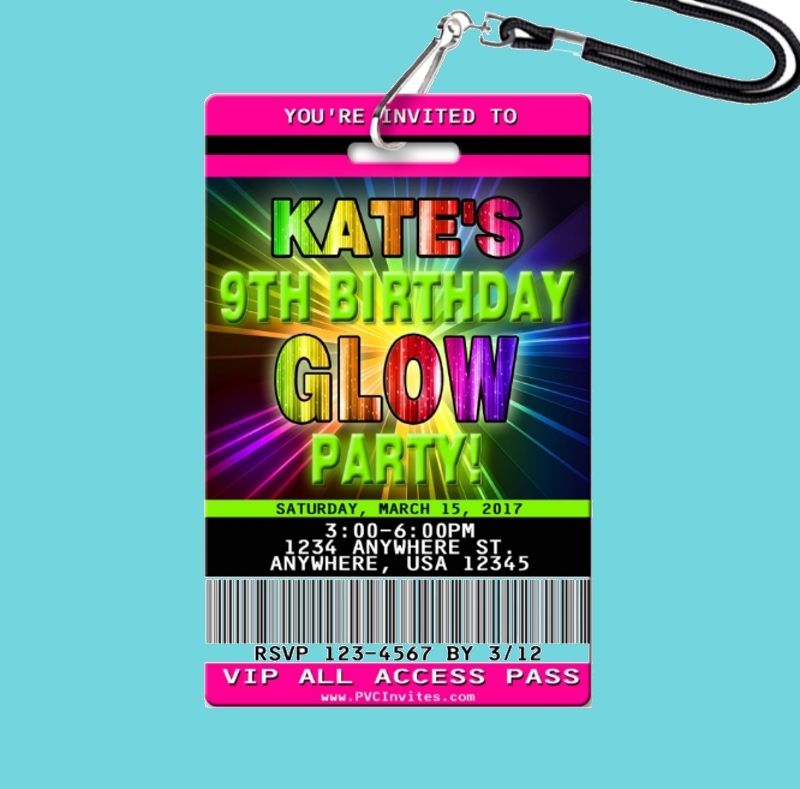 So if the main theme of your party is for adults-only, then you’re going to have to create and send out Adult Party Invitations to your invitees. But what if you want to hold a party where the main focus is dancing? 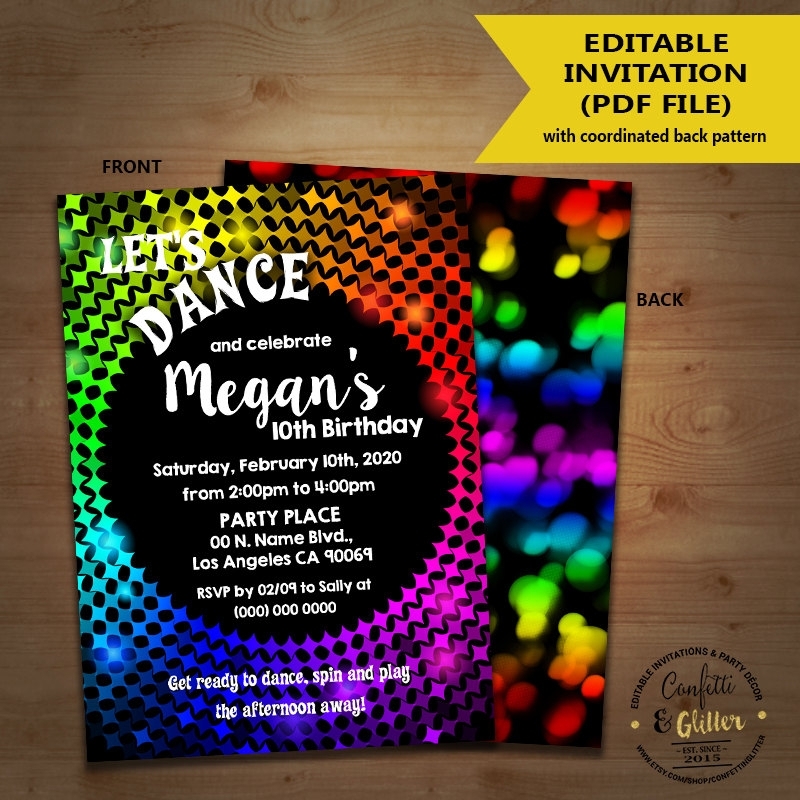 This would mean that you’ll need to learn how to create well-made dance party invitations and this article will teach you how to do that. 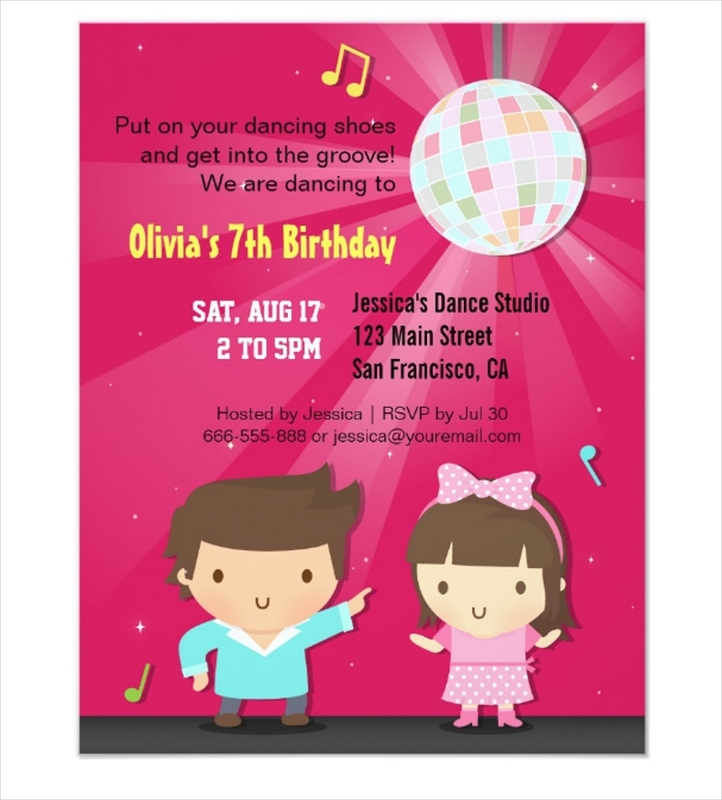 If you’re going to have a party, then you want to make it clear to your invitees just what kind of party it’s going to be through the use of the invitations you’ve sent them. Nobody would want to join a party if they don’t know what kind of party it’s going to be. 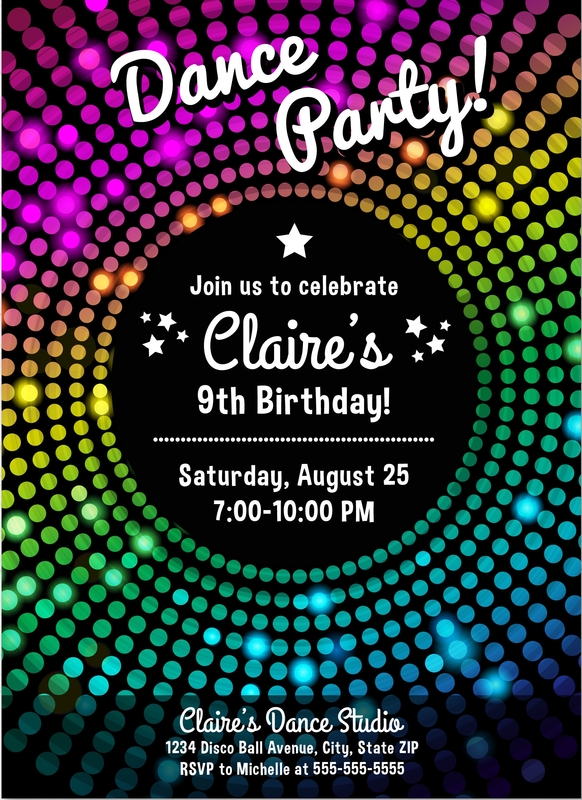 Also, you have to make sure that the purpose of the party is pointed out clearly in the invitation; you do not want to end up in a situation where you send out Cocktail Party Invitations, where your guests think it’s going to be social drinking event, only for them to find out that it’s actually a kid’s party. 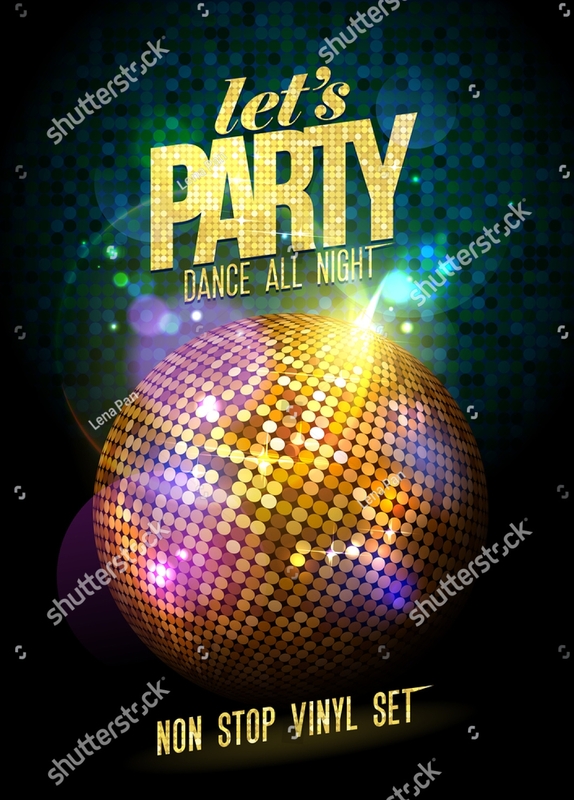 So be sure that you put in the invitation that the whole point of the party is for everyone to dance and have a good time. Holding a party means that you’re going to need a venue for it. 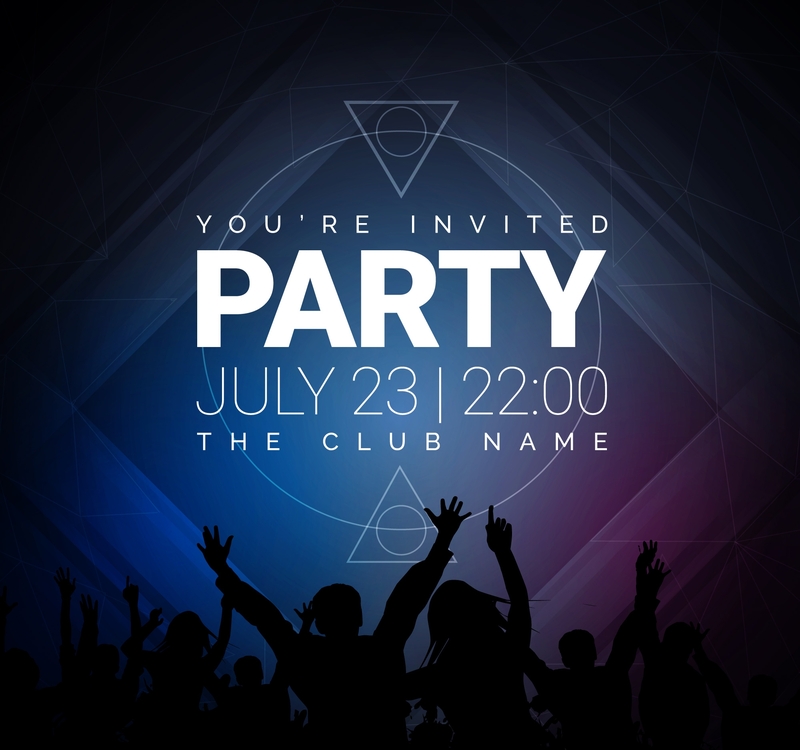 That would also mean that you’re going to have to give your invitees all the details they’ll need to be able to find the location of your party. Becuase you do not want to end up in a situation where your guests will end getting lost or finding themselves in the wrong place, so make sure that you don’t leave anything out when writing the address. Also, make sure that the place you’ve chosen matches the kind of party that you’re going to throw. So let’s say that you plan on sending out Slumber Party Invitations. Naturally, you’d want it to be at a home or anywhere appropriate for a slumber party. Since it’s a dance party, it’s best to go to a venue where there’s enough room for your guests to dance and a place that has the best atmosphere for dancing. No matter what kind of party you decide to throw, you want your invitees to be on time. The only way to make sure that they do arrive when the party starts is by clearly pointing out the date and time within the invitation. Also, you want to make sure you pick out the best time and date in which everyone you invite will be able to attend, as well as ones that match with the kind of party that you’re going for. Because you wouldn’t want to send out dinner party invitations, yet the time stated in the invitation is 12 p.m in the afternoon. Since you’re making a dance party, you’ll have to decide if it’s best to hold it in the afternoon or at night. 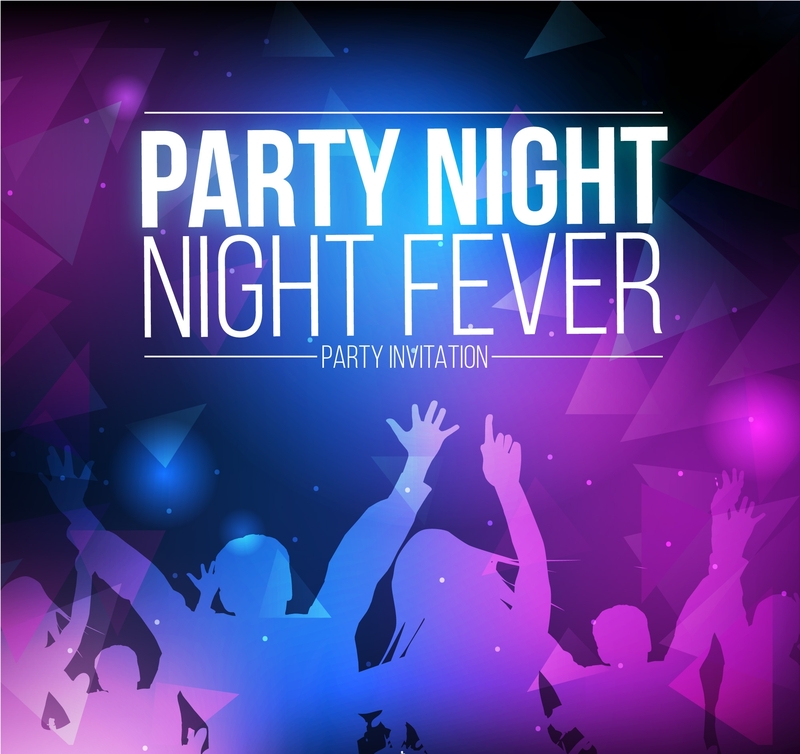 No matter which you decide, just point it what kind of party it’s going to be and when it’s going to start. 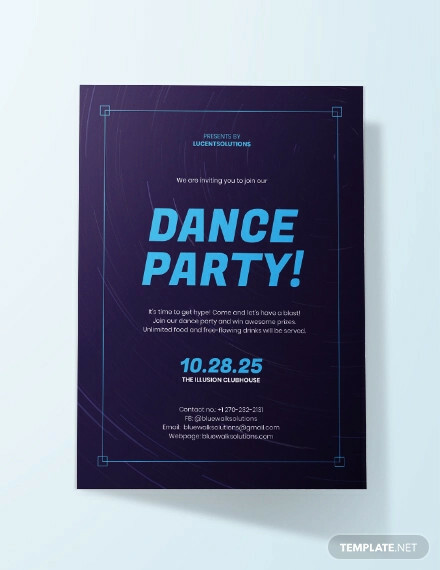 If the design is boring to the point where it can’t even point out what kind of party it’s going to be, then it’ll fail in capturing the attention of your invitees. 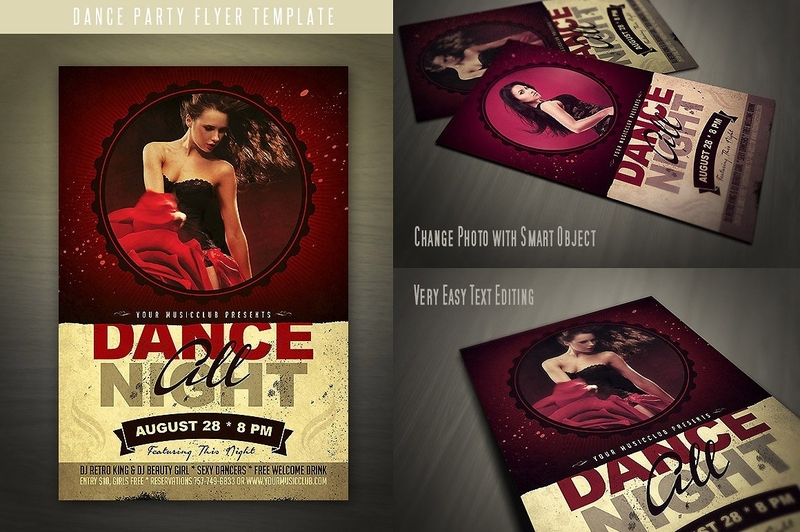 You’ll want to go with a design that matches the purpose and theme of the party you’re going to throw. So let’s say that you plan on throwing a party that’s purely for fun and entertainment, nothing more. 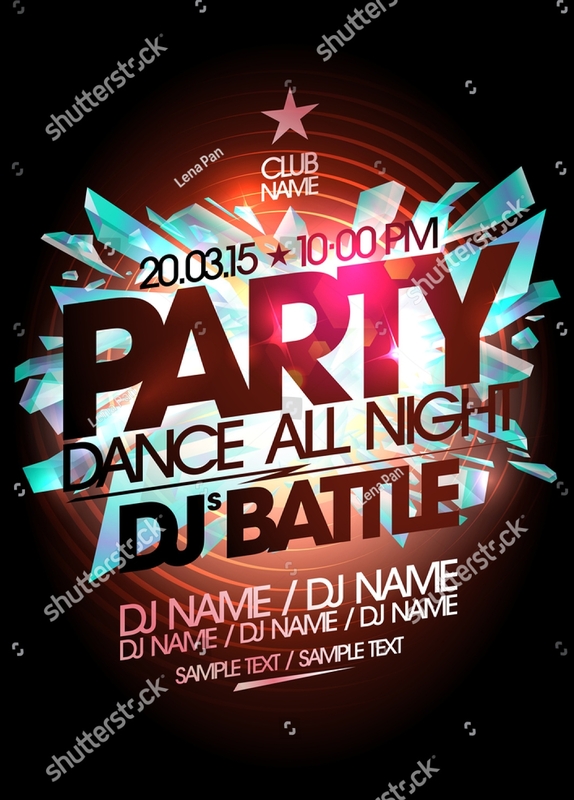 You can send out Funny Party Invitations which contain a lot of funny jokes and images. 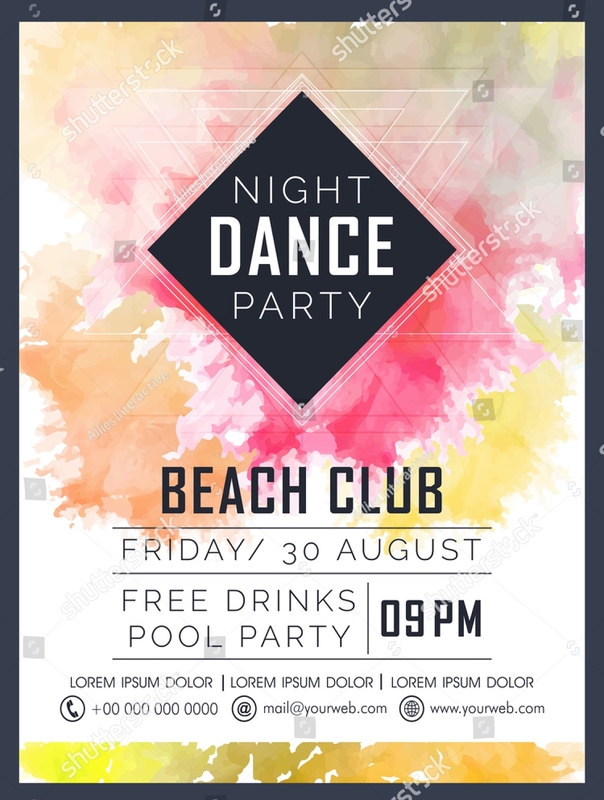 Since it’s for a dancing party, you need to know if it’s going to be one that will take place at night or midday as the background design will depend on this. 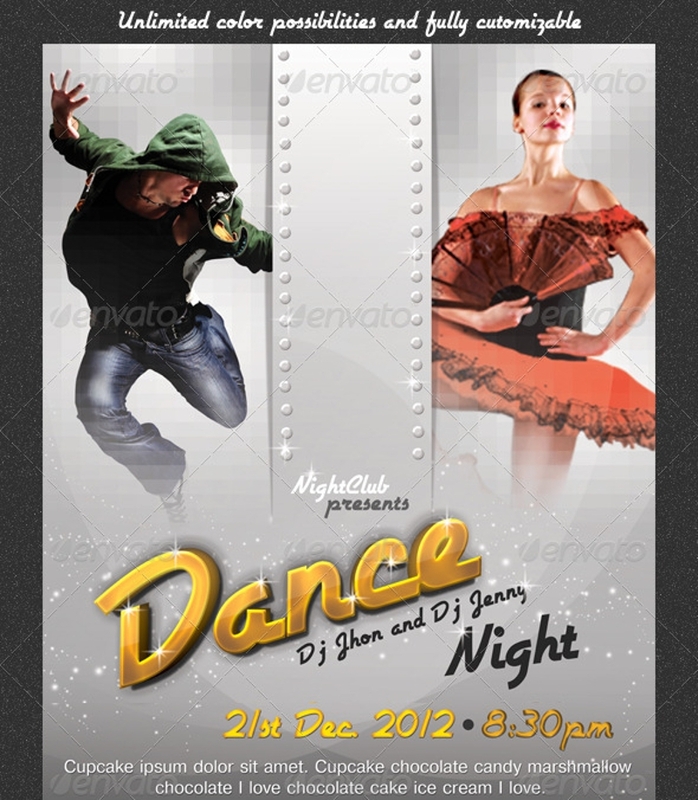 Next, go with images that depict what kind of dancing party it’s going to be. 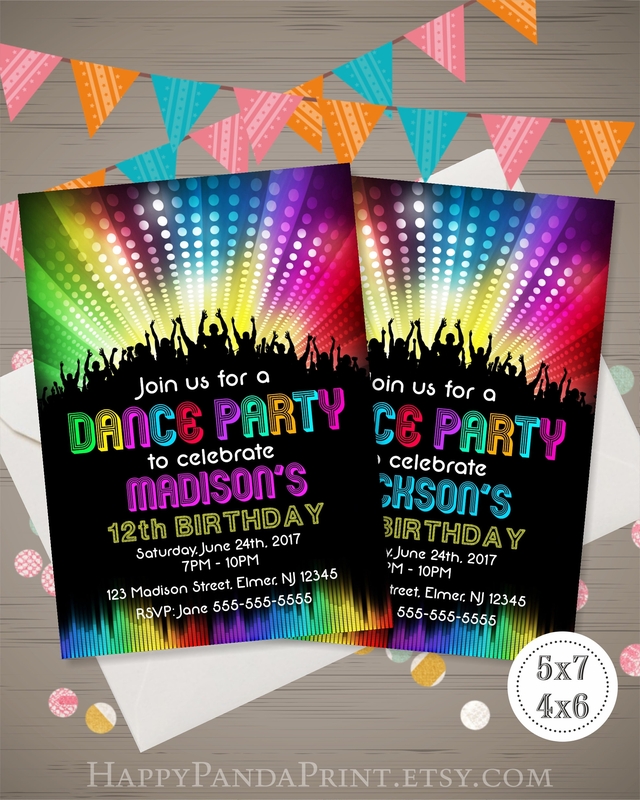 Just make sure that you don’t overdo it with the design because you still need to leave room for the party details. 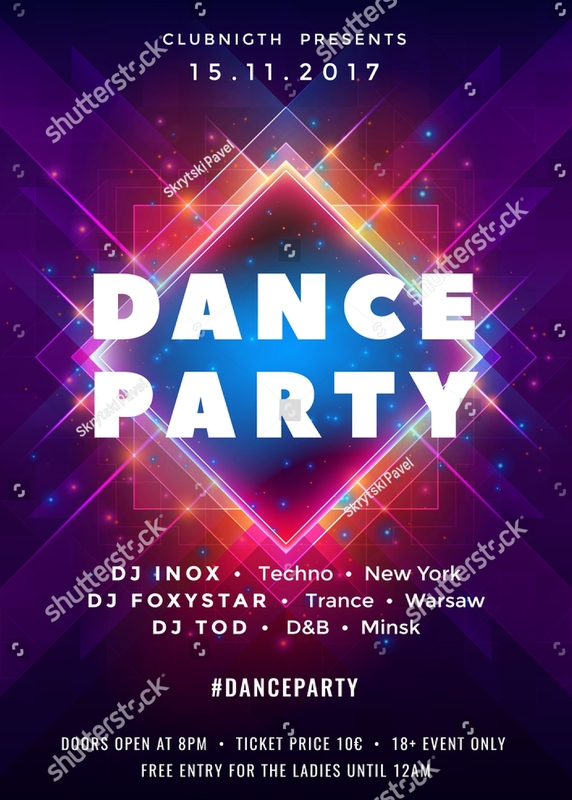 Since you’re holding a dancing party, you should definitely think of all the different types of music genre you’ll want to have for it. Once you’ve decided on the genres, the next thing you’re going to have to do is write down what kind of dancing your guests can expect with these different types of music. The music you pick out also has to match with the theme of your party. So let’s say that you plan on sending out Bachelorette Party Invitations where the party’s music will be nothing but classic and elegant. You want to make that as clear as possible when writing that down in the invitation. 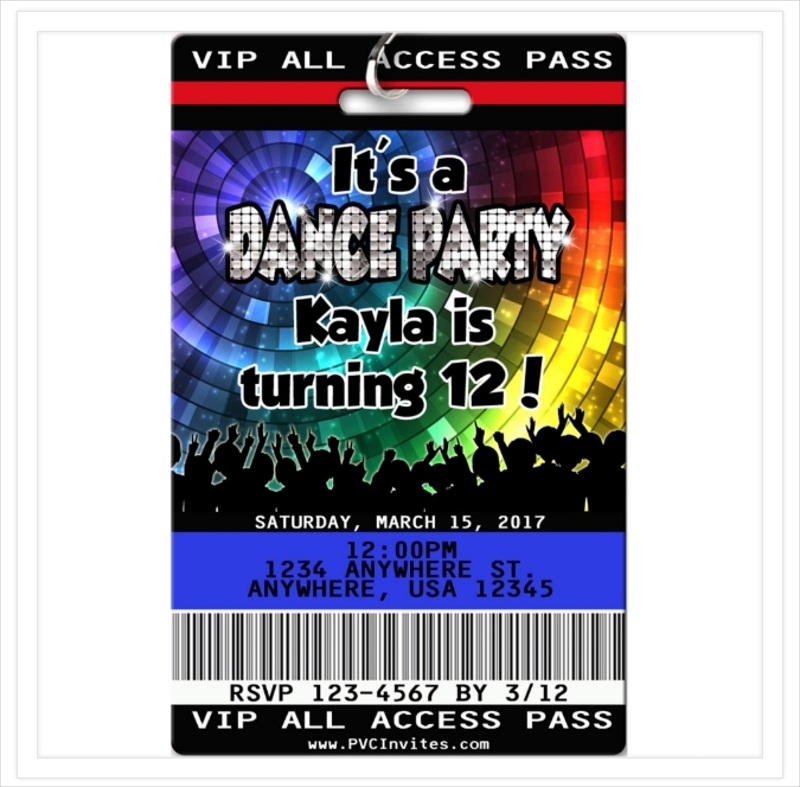 If you want to learn more on how to make dance party invitations or any other type of party invitations (a good example being Photo Party Invitations for your photo event), then all you have to do is go through our site until you’re able to get all the articles with the information you’ll need to help you.